"While I have a penchant for rather loud designs, I also love the subtlety of a smaller check. 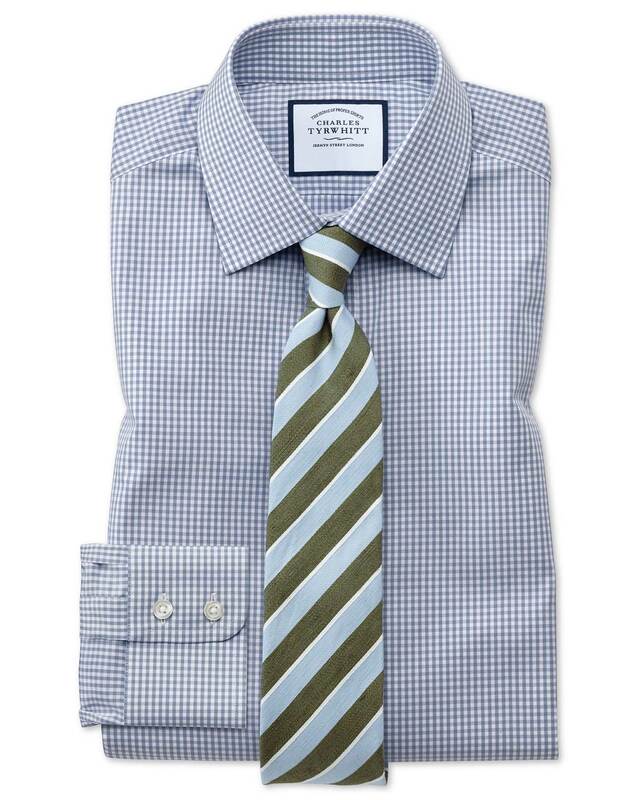 This little gingham is easy to wear, easy to match ties and links to, and very, very easy to look good in." "Poplin is breathable and cool, crisp and smart, strong and durable. What's not to love?" Also a great shirt but I had to exchange it for a regular slim fit.